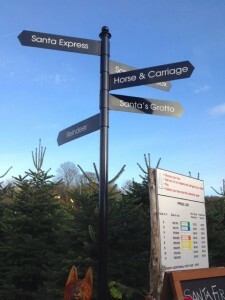 The best place in Surrey to buy your Christmas Tree has to be Santa Fir and this is where we headed today to buy our tree. We chose a Norway Spruce, the short needle tree that will fill the cottage with that wonderful Christmas tree smell. 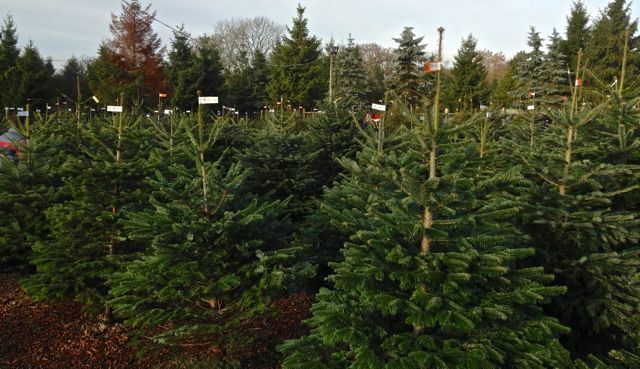 Based on the Willinghurst Estate in Shamley Green, award winning Christmas Tree growers Hans and Julie Alexandersen run one of the biggest Christmas tree plantations in the UK. 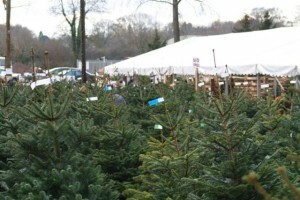 As members of the British Christmas Tree Growers Association they specialise in Nordman Fir and have won plenty of awards for their efforts. 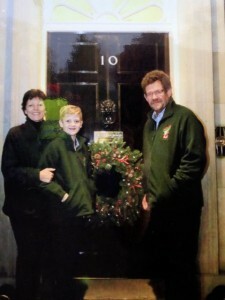 But don't take my word for it, Hans and Julie have a much more important customer than me, they have supplied 10 Downing Street with its tree and the wreath that adorns its famous front door. 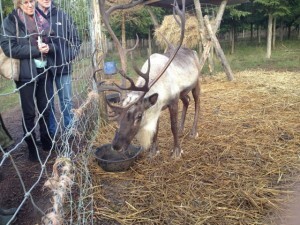 But what Hans and Julie do so well at Santa Fir, is make buying your Christmas tree a family day out. 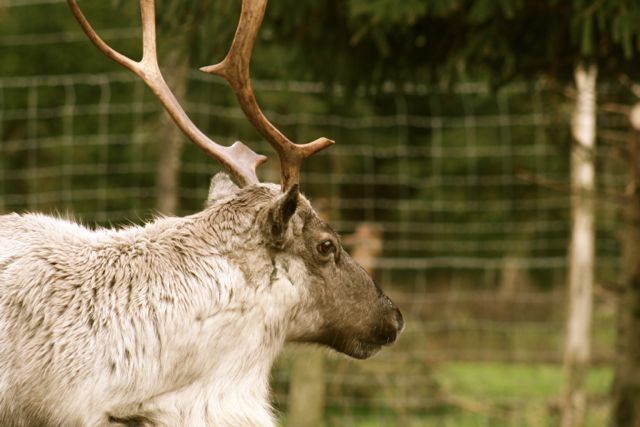 Alongside the thousands of trees to choose from, you can take a train ride, get close to real reindeer, meet Father Christmas and take a ride in a horse drawn carriage. 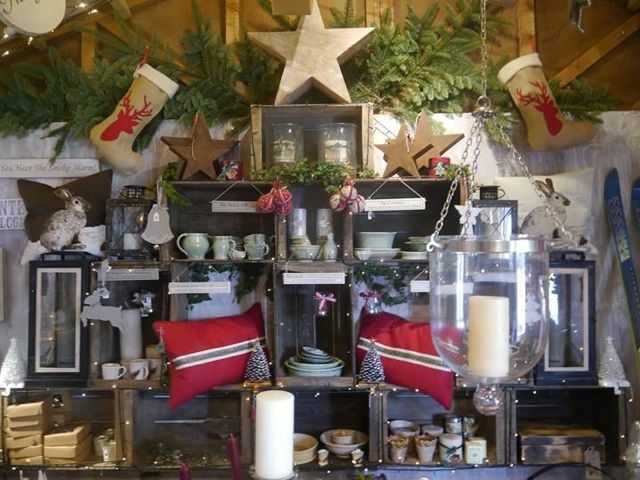 There is excellent food and drink available and the Christmas shops, The Three French Hens and the Gardenarium, sell the kind of decorations that you'd normally need to take a trip to Sloan Street for. Needless to say we had a fun morning and came away with a very pretty tree and a Land Rover full of impulse buys. 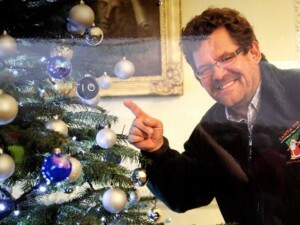 You can find Santa Fir on the B2128 between Guildford and Cranleigh - look for the massive inflatable Santas. 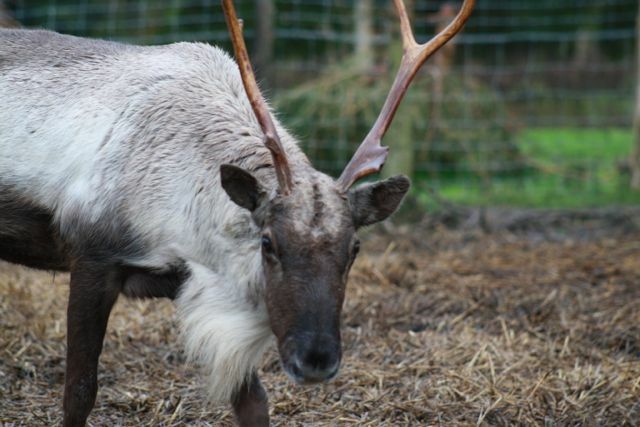 Open daily 10am - 4pm until Christmas Eve.